Almost every couple hires a photographer to capture precious moments during their wedding day, but not everyone employs a robot as well. 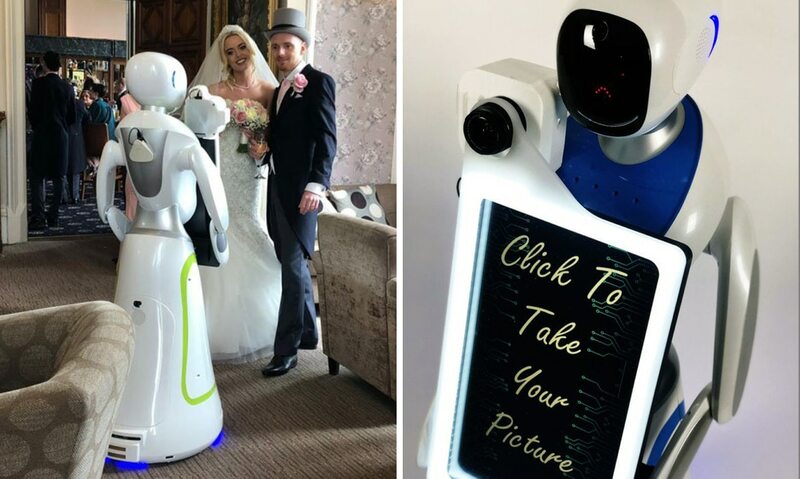 For their April 7, 2019 wedding, English couple Gary and Megan hired Eva the Robot Photographer—a 5-foot-tall android created by England-based Service Robots that’s designed to take guests’ portraits. 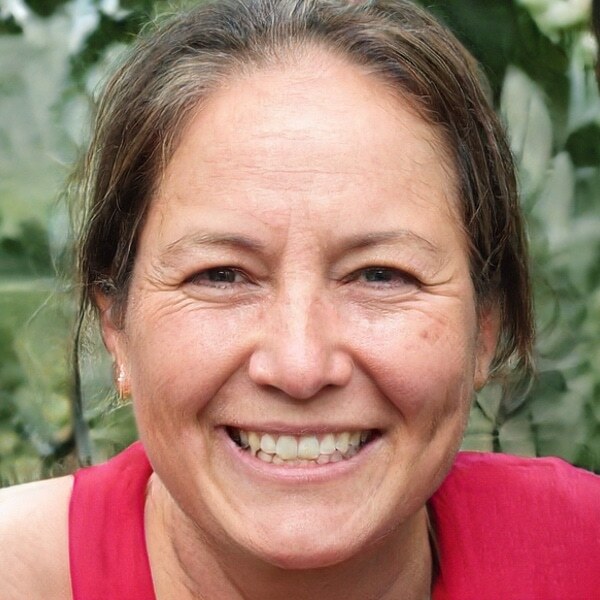 This was Eva’s first wedding job, and it likely won’t be her last. In this day and age, who hasn’t given their selfie a virtual nip and tuck before posting? Japanese art and tech studio teamLab calls itself a collective that “explores a new relationship between humans and the world through art that transcends boundaries.” Known for its immersive installations that use technology to create responsive art, teamLab’s newest piece plays on traditions while looking toward the future. 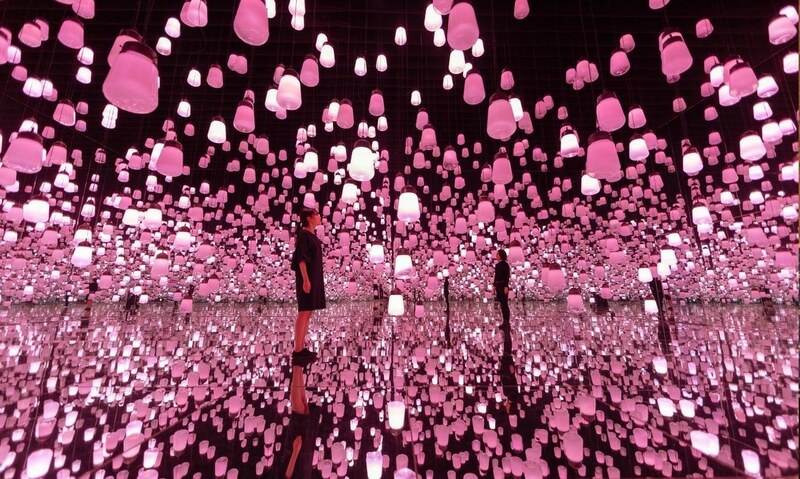 Forest of Resonating Lamps – One Stroke, Cherry Blossoms is a new, spring-themed immersive experience on view as part of the teamLab Borderless digital art museum in Tokyo. Contemporary design has been transformed by smart technology. The above photos may look like your average portraits or photo ID pictures, but there’s much more than meets the eye. 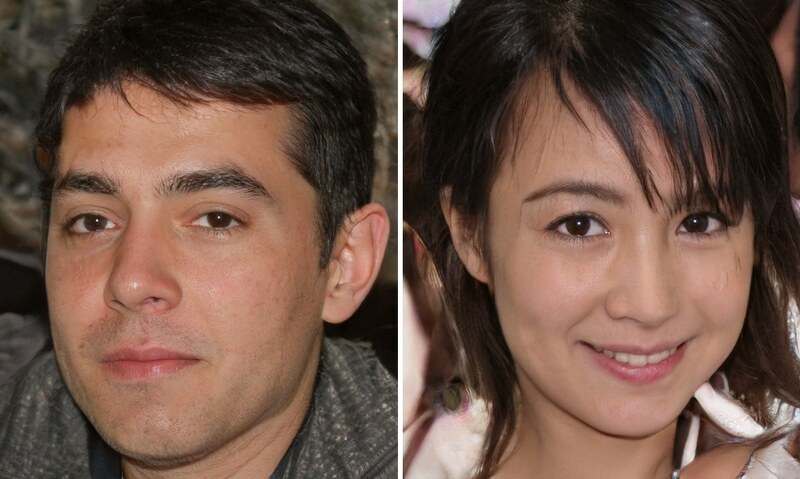 Using new advances in AI developed by researchers at NVIDIA, software engineer Phillip Wang created the website This Person Does Not Exist. That’s correct—none of the “people” pictured are real. 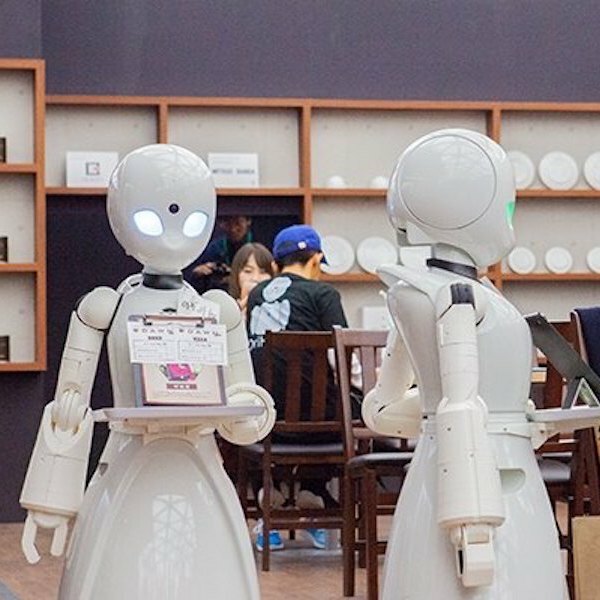 Wang, who posted his work in the Artificial Intelligence & Deep Learning Facebook group, created the website to raise awareness about the technology. 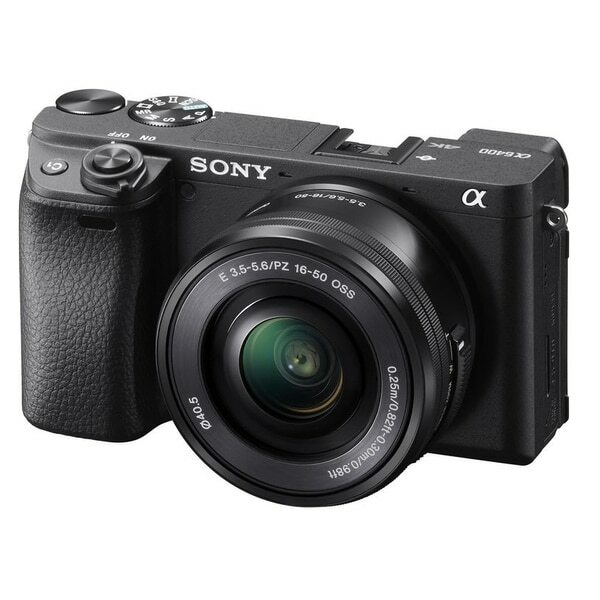 Sony continues to tighten its grip as a leader in the mirrorless camera market with the release of the a6400. 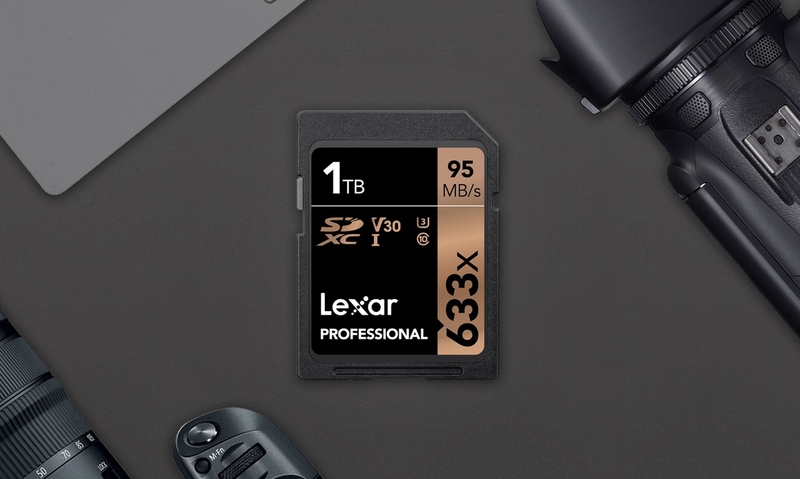 Lexar is banking on bigger being better with its newly announced 1TB SDXC memory card. This is great news for photographers and filmmakers looking for a professional memory card that will grant them increased storage and less fumbling with multiple cards. Though other companies have announced memory cards this big, Lexar is the first to actually have one hit the shelves. Over the last few years, several strides have been made in the realm of robotics. 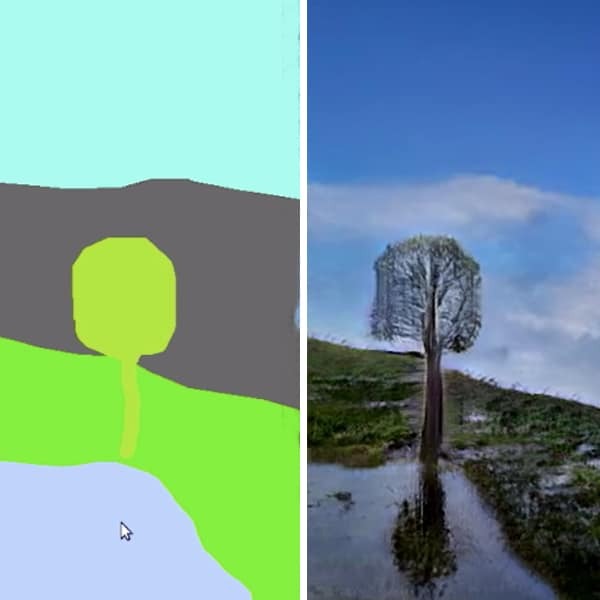 Think you can tell the difference between fantasy and reality?